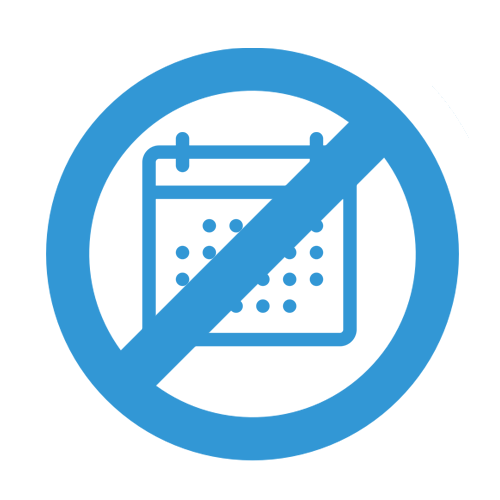 Avoid wasting valuable time muddling through unverified leads. Instead, enjoy the convenience of receiving exclusive buyer and seller leads sent directly to your inbox. When you sign up for a lead package, all home seller and home buyer leads in your chosen territories are delivered only to you. Once you receive your package quota, you can "re-up" to continue to receive exclusive leads. Our dedicated team calls each lead immediately after the prospect has visited one of our landing pages and filled out a lead capture form. We speak to them directly, eliminate bogus phone numbers and names, and deliver only verified leads exclusive to your territory. We handle the online marketing so you don't have to learn Google Ads, Facebook Ads, Bing Ads and all the rest. We generate leads by publishing high-ranking domains, relevant online content, and pay for and manage online ads. Our site conversion rates exceed industry averages and our network continues to grow.  Unlike some services that lock you into high monthly fees or demand a 25% referral fee, with no guarantees of quality or quantity, we offer guaranteed lead packages. You choose your territories and lead quantity, and we handle the advertising, collection, screening and delivery of your exclusive buyer and seller leads to your inbox. 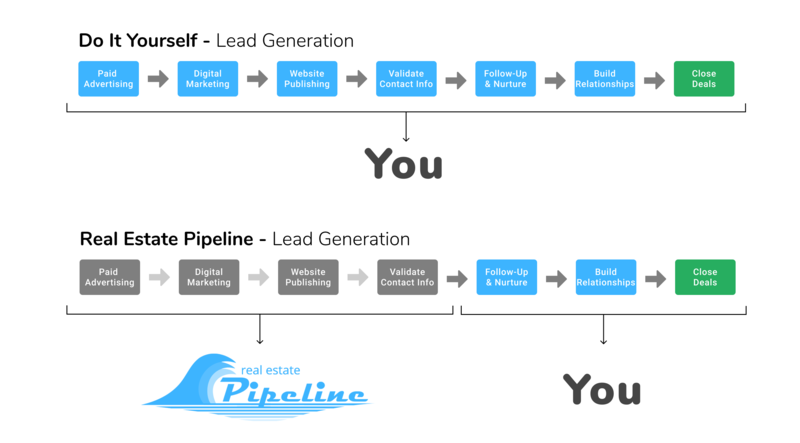 I cannot say enough about how excited I am to have Real Estate Pipeline (REPL) as part of my team! I am a busy mom with 5 kids and I do not always have the time to prospect. With REPL I love that I receive emails and texts when a new lead NEEDS MY HELP! The team is SUPER efficient, caring and readily available to assist with any question or need I may have. Their genuine care for me and my business shines through as they know me and care about my success. The system is user friendly and I love knowing that with one successful lead from REPL it paid for the whole service! I will forever be with this company that has not only changed my business but has given me more time with my family and also helped me create a financial future as well. Thank you Real Estate Pipeline! Real Estate Pipeline is perfect for new or experienced agents. I have been using them for a week now and have received two leads. I have been able to get both of them pre-approved with local lenders, one of which is under contract and expected to close in 25 days. Not only have I been pleased with the leads I am receiving but also with the customer service provided. Within the week of joining the team, I had someone call me to set up my online account where I can manage my leads. I strongly recommend using their services, it is 100% worth the investment! 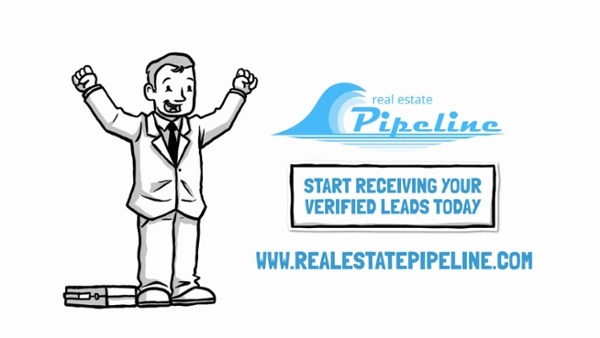 I am a member of the Real Estate Pipeline and I can testify that it is the best direct real estate lead supplier in the business right now. Not only are the leads 100% real and 100% confirmed, but the sales and support staff are courteous, friendly, and attentive to your needs. I've received nearly 100 leads over the past year and have closed dozens of deals as a direct result of the services provided. I would recommend this to any realtor or broker looking to increase their business effortlessly with effective marketing dollars; the return on investment is unbelievable!